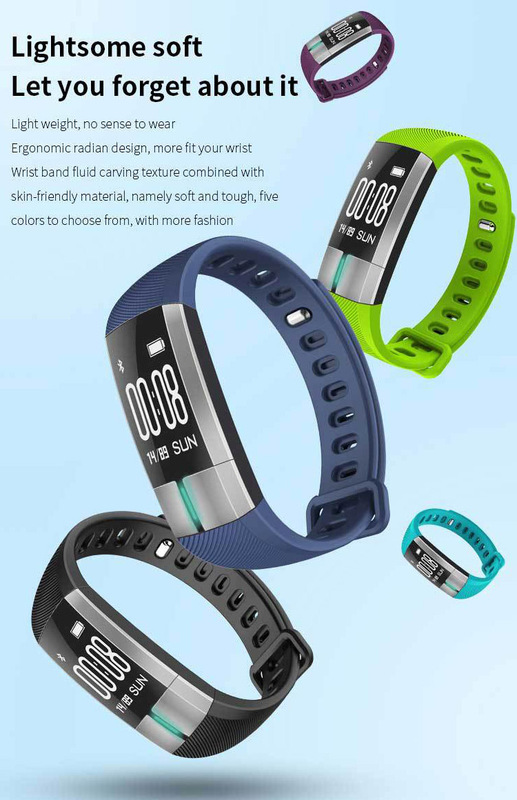 Wearing this smartwatch in any time. 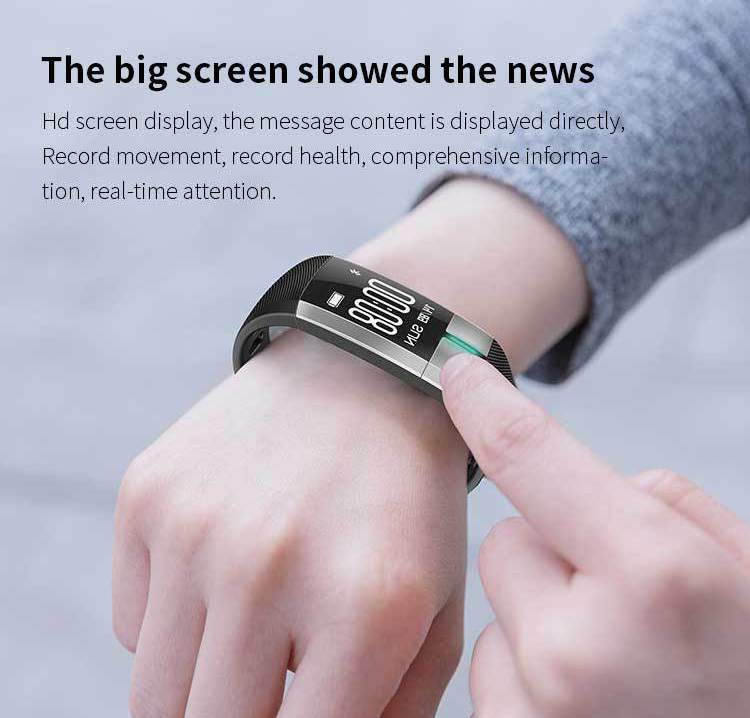 throught the App control, display, record the data. 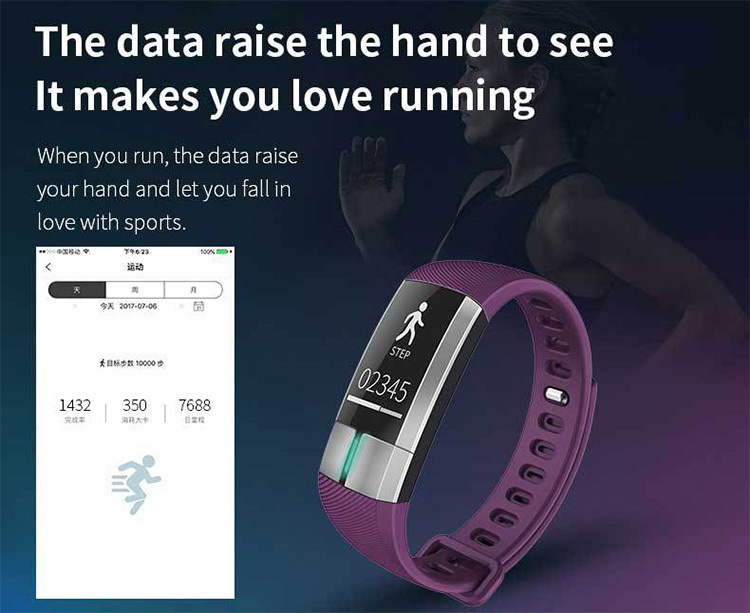 the data will sync to the app and clound sevice. 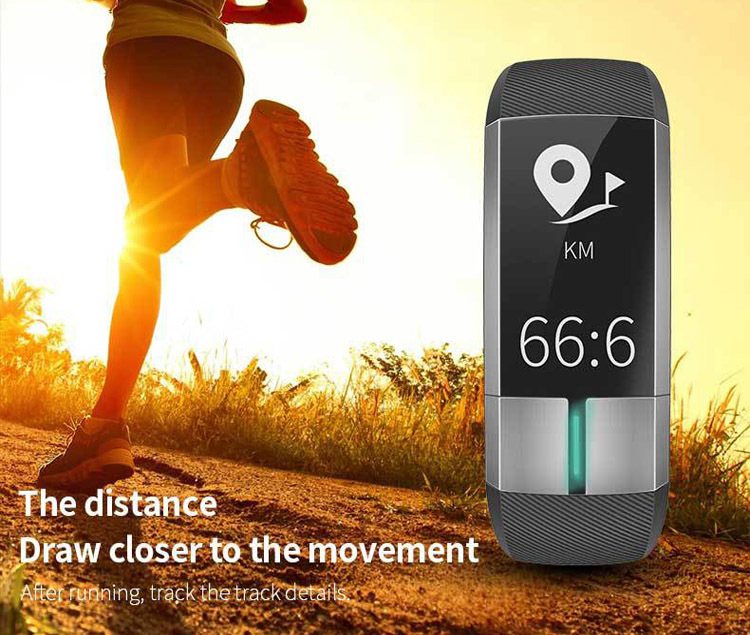 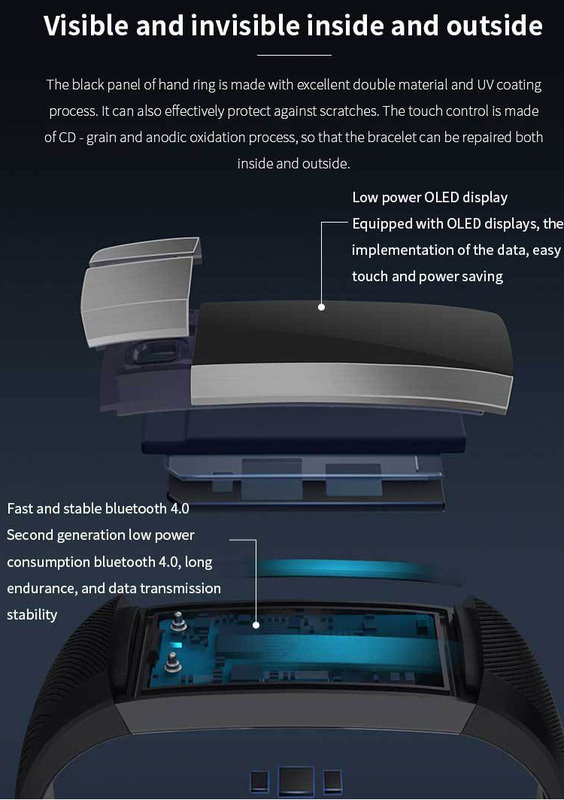 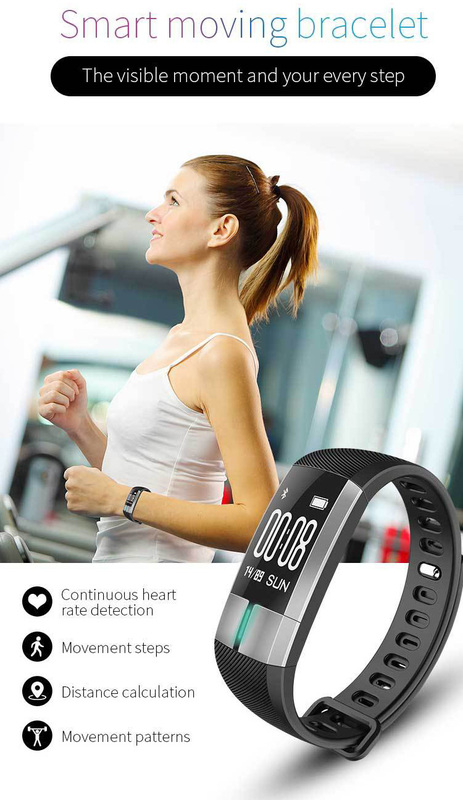 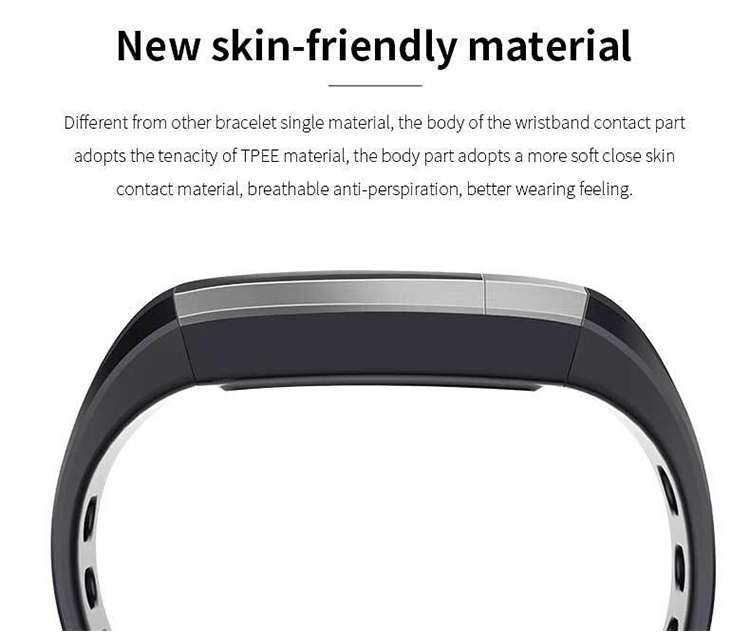 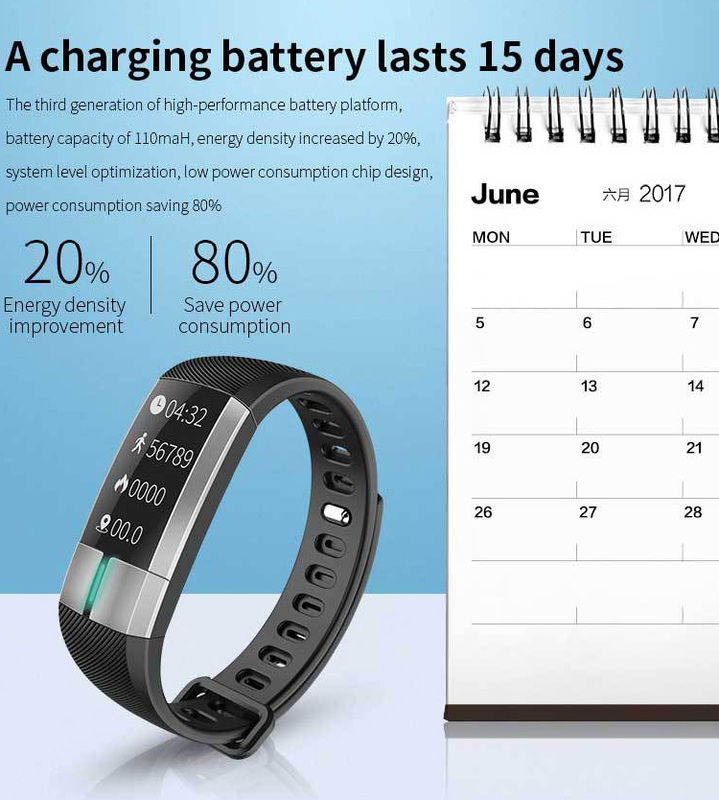 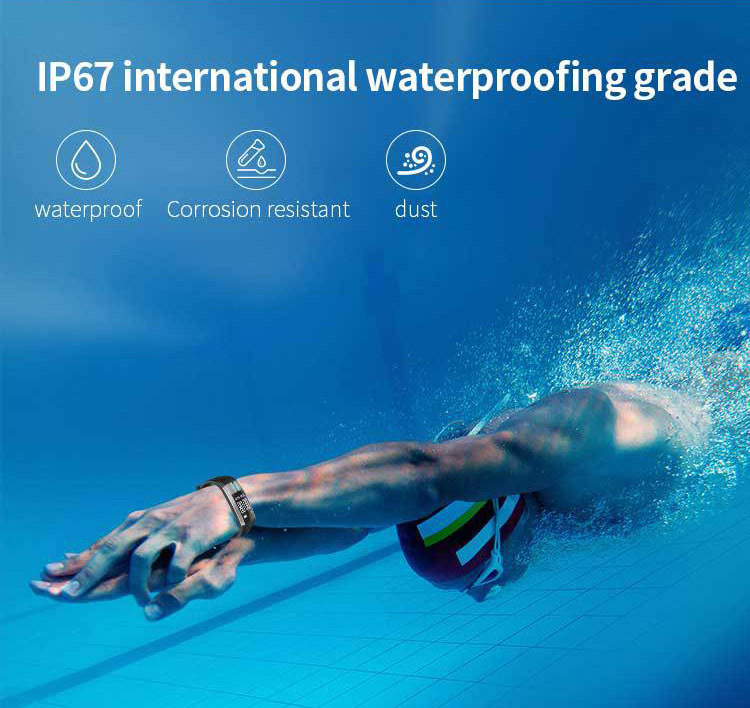 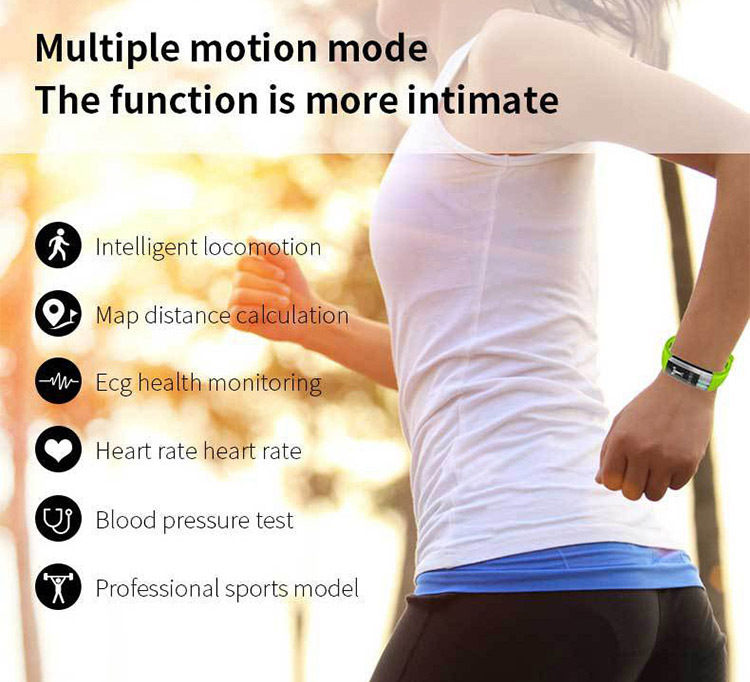 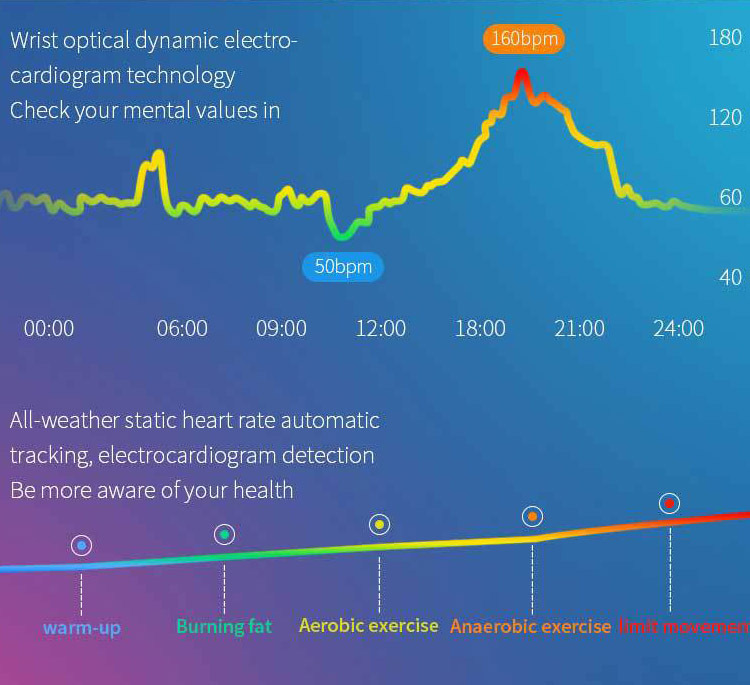 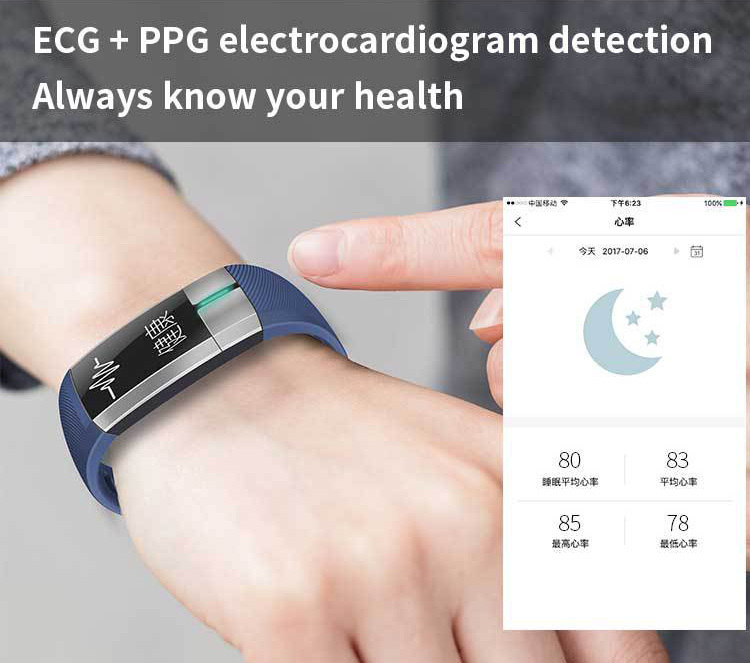 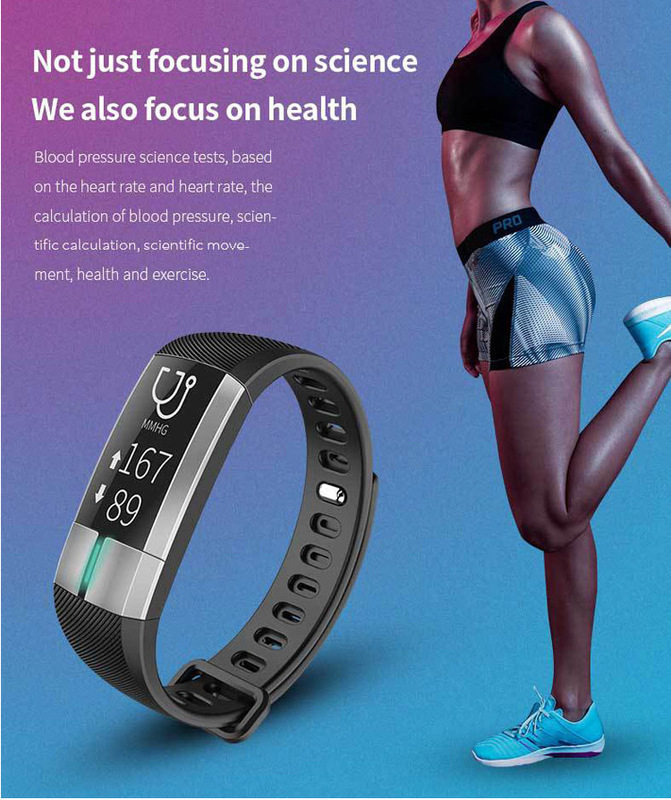 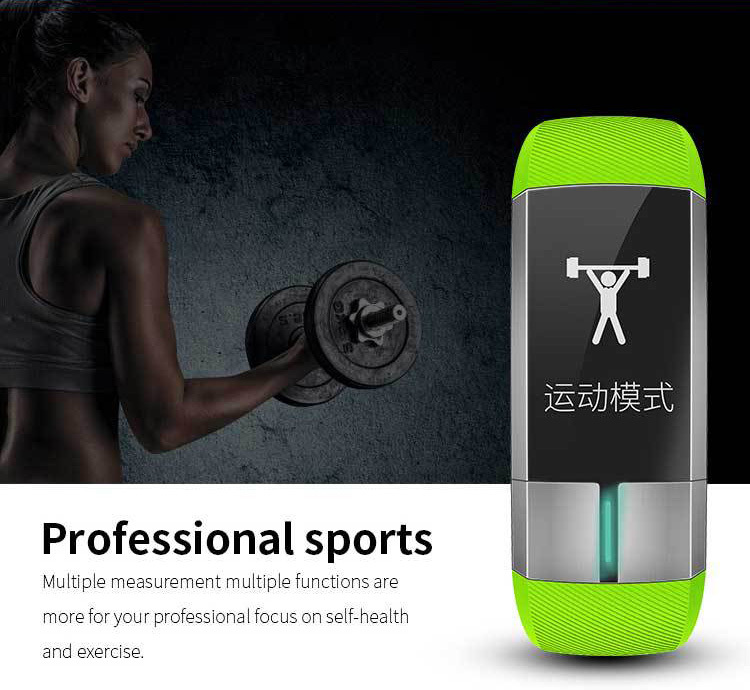 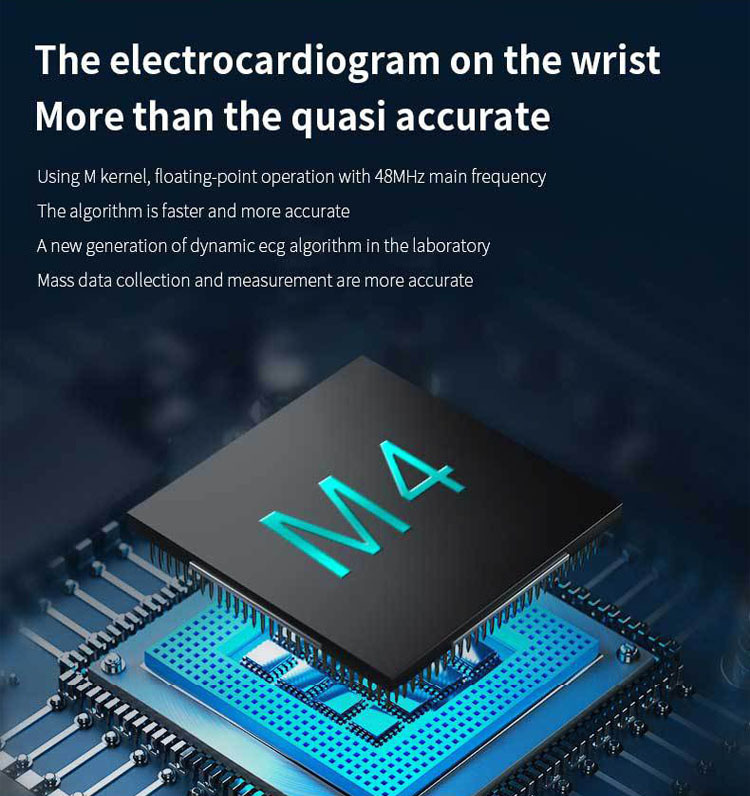 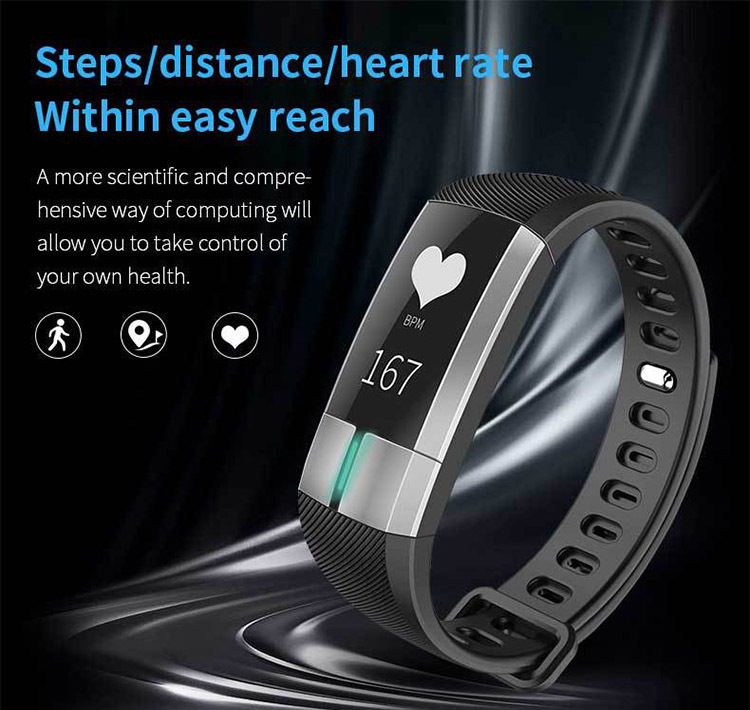 This smartwatch can monitor the value of the body health, can find and detect the health data, display risk status and evaluation results.